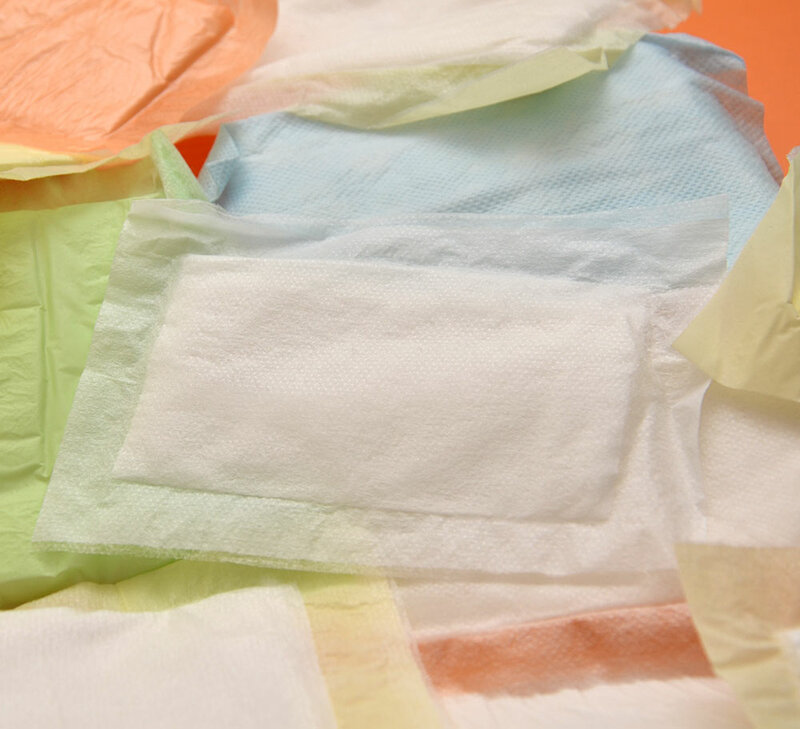 WHY TO USE PILPED ABSORBANT FOOD PADS (SOAKERS) ? Today, modern meat production facilities need to use professional packaging equipment. - Fresh protein contains high water content. Therefore, they prepare the ideal environment for bacterial reprocessing. This poses a serious risk to human health. - While shopping, the consumer prefers to buy meat that does not appear liquid in the package. Clean and conspicuous packaging is a priority for gaining consumer confidence. - Proper packaging increases the quality and storage period of packaged meat products. In addition, these products give a remarkable appearance. 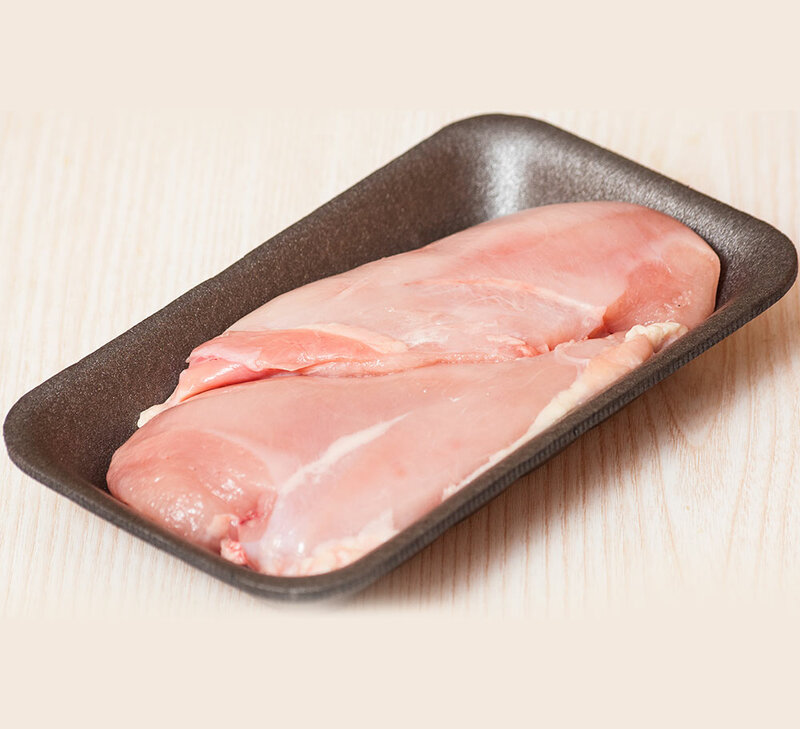 "PILPED ABSORBANT FOOD PADS FOR FRESH MEAT & CHICKEN & FISH & FRUIT PRODUCTS" offer an innovative and effective solution to ensure that packaged meat is properly stored under the right conditions. - PILPED is produced in different absorbency capacities. Thus, after being packed, chicken, meat, fish, fruit etc. The liquid release in the products is 100% hindered by the use of the correct pad. - PILPED protects meat products from pathogen risk. Thus, the shelf life of the products is prolonged and the food safety is ensured. - PILPED increases the presentation quality of your product. PILPED absorbs unnecessary liquid and locks it in. It does not stick to the product at all. - Your product looks fresher. Consumer affects the image. It facilitates the consumer's work in the kitchen. Today, many integrated meat producers in Turkey and around the globe prefer the PILPED brand. 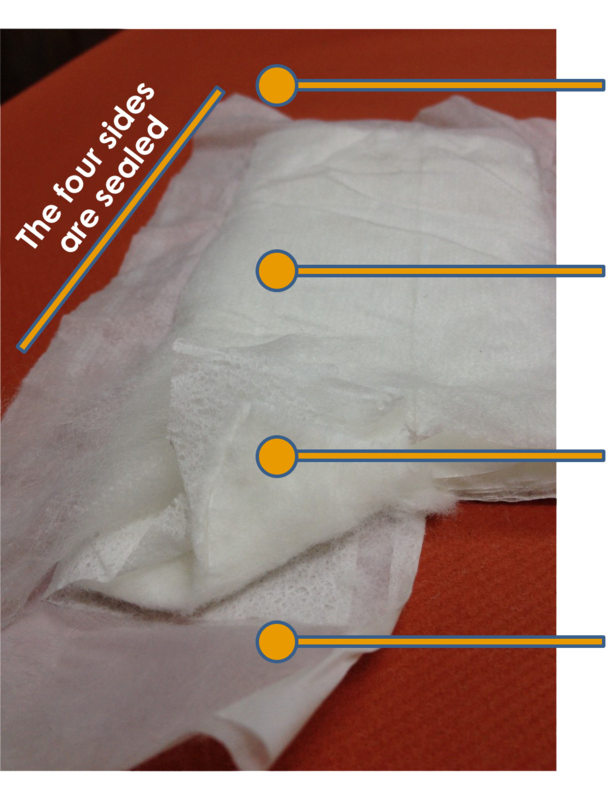 HOW DO PILPED ABSORBANT FOOD PADS (SOAKERS) WORK? The absorbent side is at the bottom side of the pad. It’s placed in the package as below and the undesired liquid moves from the lower surface toward the absorbent layer. - The liquid is absorbed when it reaches the "cellulose" or "cellulose + S.A.P." layer. If superabsorbent particles are used, each particle swells rapidly, in gel form. - The resulting gel particles are too large to pass through the absorbent surface. So they are trapped in the pad. Thus the undesired liquid do not penetrate into the package. Four sides are glued. The edges are closed. When placed in the pack, the polyethylene surface comes on top. The liquid flowing through the meat slides over the polyethylene surface and moves towards the bottom of the pad. The liquid coming down to the bottom of the pad contacts with the nonwoven surface. This surface transfers the liquid to the absorbent core. 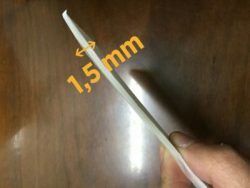 The crepe paper at the inner surface provides uniform distribution of the liquid all over the pad. In addition, the center of the cellulose + SAP mixture is tightly wrapped. Therefore the cellulose pulp in the core is prevented from going out of the pad. The cellulose pulp and SAP mixture in the core provides absorption. The liquid coming down to the bottom of the pad contacts with the nonwoven surface. This surface transfers the liquid to the absorbent core. Absorption is achieved within the pad. 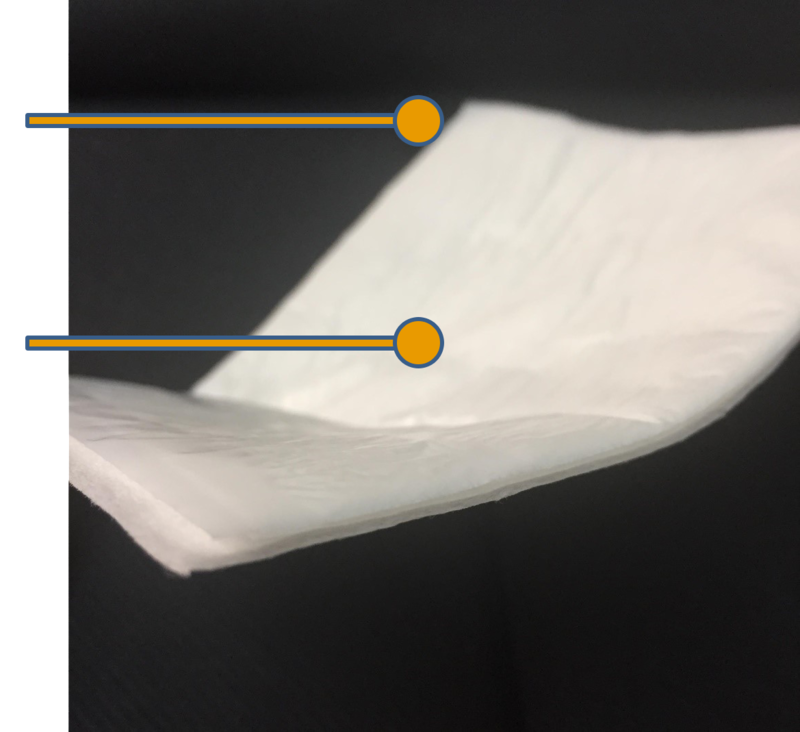 THE CREPE PAPER at the inner surface provides uniform distribution of the liquid all over the pad. In addition, the center of the cellulose + SAP mixture is tightly wrapped. Therefore the cellulose pulp in the core is prevented from going out of the pad. The cellulose pulp and SAP mixture in the core karışımı emici kısım emilimi sağlar. The polyethylene & hydrophobic surface comes on top. The liquid flowing through the meat, slides over the polyethylene surface and moves towards the bottom of the pad. 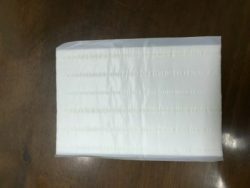 The thin four-side absorbent pad is particularly used by the red meat industry. 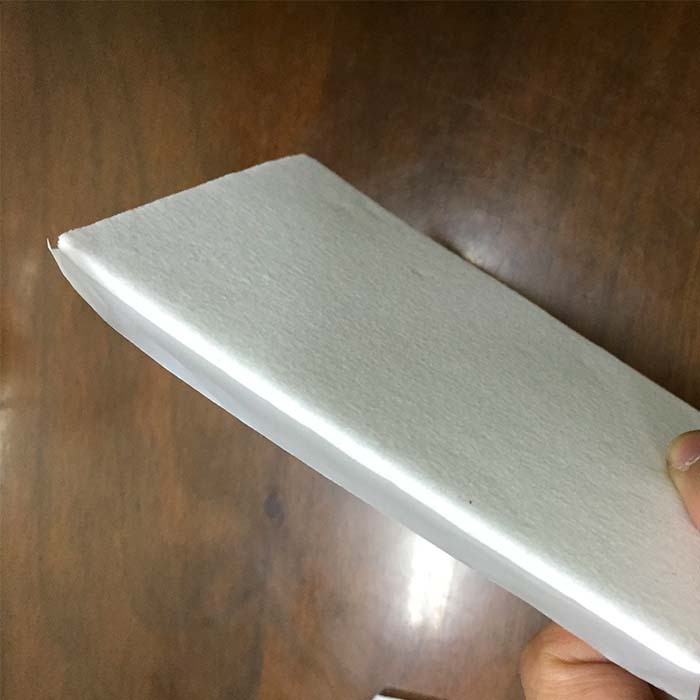 The top surface is polyethylene film. This section comes on top during use. 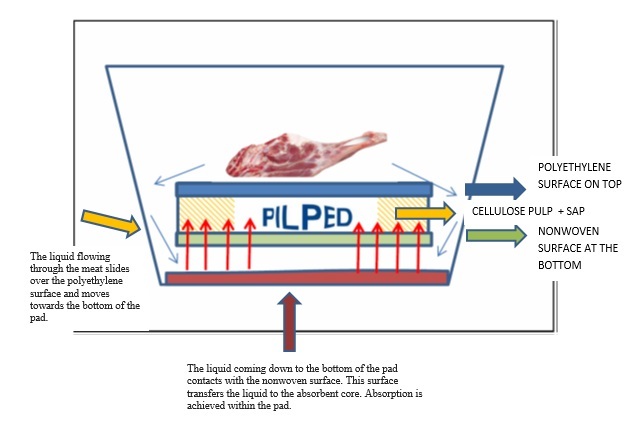 The liquid flowing through the meat slides over the polyethylene surface and moves towards the bottom of the pad. The underlying absorbent surface is airlaid. The liquid descending towards the bottom of the ped is directly absorbed by the airlaid material. The underlying absorbent surface is airlaid. The liquid descending towards the bottom of the pad is directly absorbed by the airlaid material. 1. Your products are in constant contact with food. How can we be sure that they are hygienic? -	We have food safety certificates from all our raw material suppliers. -	We manufacture our products according to ISO 9001-2008. 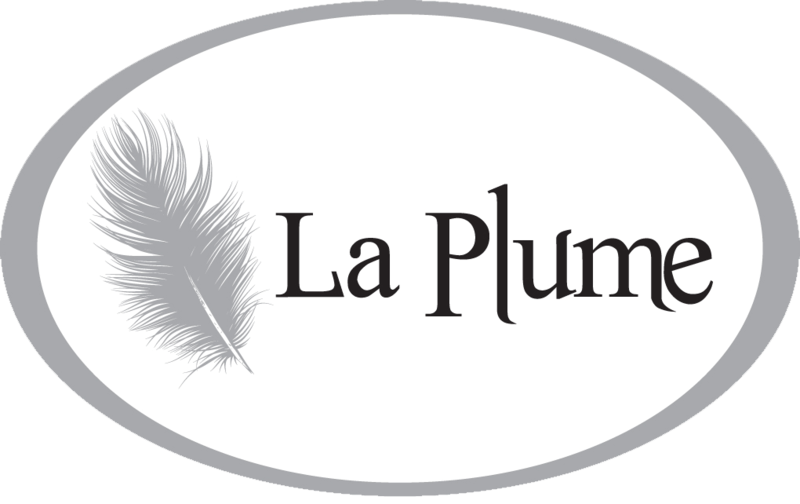 -	We perform our productions within the framework of the HACCP Food Safety system. -	We are a company approved by the Turkish Ministry of Agriculture and Rural Affairs for food safety. -	Some kind of absorbent pads use a special kind of S.A.P. (Super absorbent polymer). This product can only be used in food contact materials. 2. Should we use a different type of PILPED for different kinds of meat (red meat, chicken meat, seafood)? - Yes you should use different products for different needs. For example, for red meat in a foam tray, you only need to use a standard PILPED. However PILPEDforFISH is a more dense product. 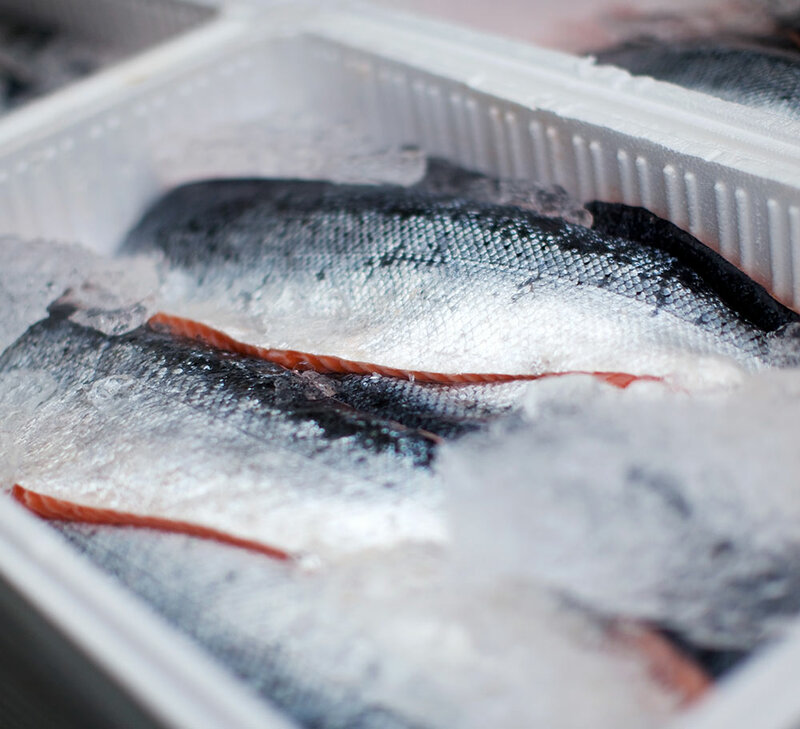 It can absorb the frozen water in the polystyrene fish box during fresh fish transportation (usually using an airplane). 3. What are the factors that influence the release of meat liquid? 4. Can you do tailor-made products? Can you produce in the desired absorption capacity or size? 5. What is SAP? Why is it used in the product? - Super Absorbent Polymer (Super Absorbent Powder) is a material used to increase the fluid absorption capacity and fluid retention of the pad. For products that are in close contact with food, it is necessary to use appropriate food-grade SAP.